When a copy of Lindsey Kelk's new novel landed on my desk, I *might* have let out a little squeal of excitement. Because let me tell you, I love that Kelk. Reading one of her books is like the literary version of putting on comfy socks and a cosy knit. So I sped read my way through the last book I was reading to make way for Always the Bridesmaid. Which turned out to be a superb move. The book's about Maddie, a party planner who does all of her boss's work and gets none of the credit. Her job seems to be going nowhere and her love life has hit the skids. Then her best mate gets engaged and asks Maddie to be bridesmaid. Good news, right? Not so much. Said bestie is a closet bridezilla. She has Maddie planning the wedding in her limited spare time for no fee. And she's completely insensitive to their other BFF who is going through a divorce, which means Maddie spends most of her time mediating, drinking gin and pulling her hair out. Life gets further complicated thanks to the arrival of two hot boys. One seemingly taken, the other only interested in taking Maddie's knickers off. I'll leave you to find out because really, you must buy this book. It will make you laugh, it will make you grit your teeth and it will make you hope never ever to be presented with a 'bridesmaid journal'. 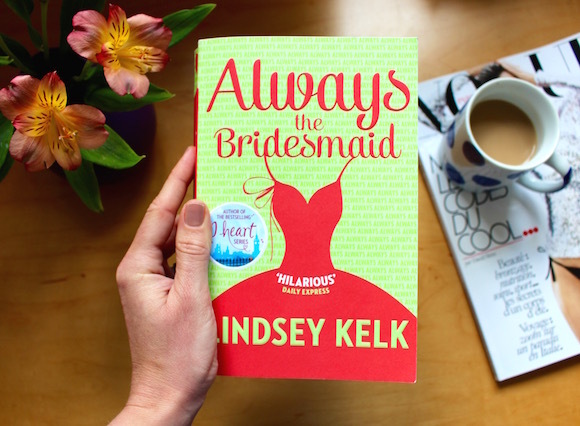 Always the Bridesmaid will set you back £7.99. Not too shabby for the perfect summer read. 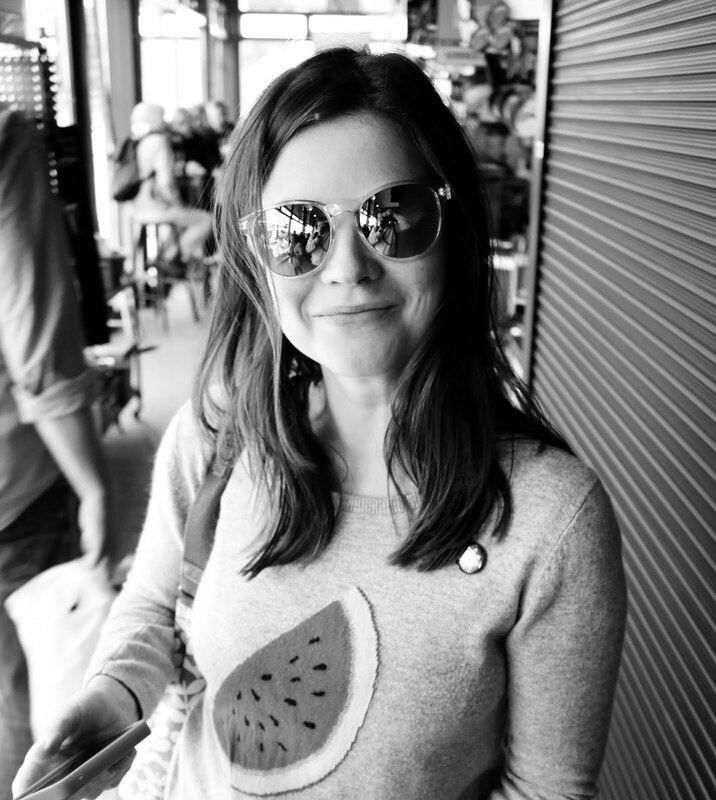 PS: If you fancy a peak inside Lindsey's book launch for Always the Bridesmaid, my gorgeous gal pal Amy went along and blogged about it here.